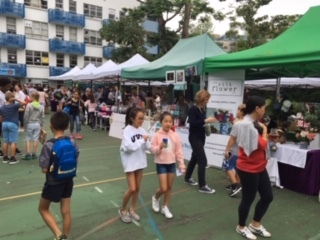 Our spectacular “Think Green” school fair held on Saturday, 4th November was a huge success! There were many performances, sustainable vendors, food vendors and games that made it yet another wonderful community event. Thank you to the wonderful PTA, parents, students and teachers who offered their time, creativity and effort. Approximately $230,000 was raised which will go towards enhancing our outdoor play spaces. We are looking forward to the arrival of imagination playground equipment for the outdoor play areas. 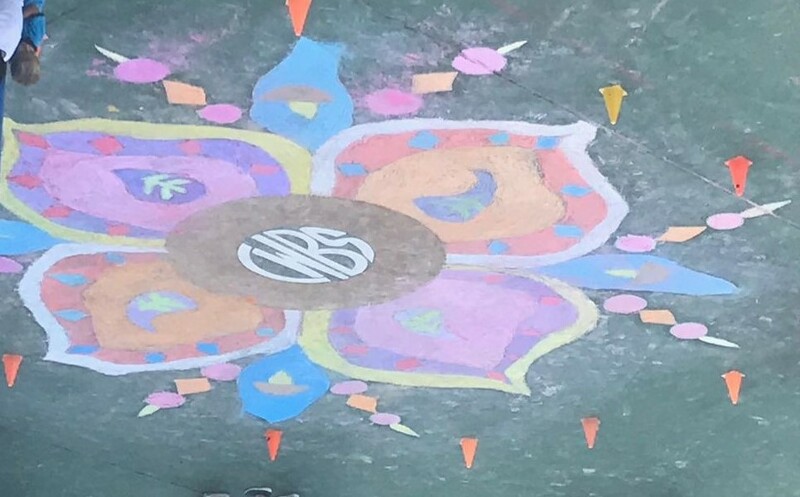 To celebrate Diwali year 4 students participated in creating a Rangoli artwork in the playground. With the support of our regular supply teacher Ms Meena Chainrai, the students did a wonderful job using chalk to add colour to the artwork. The artwork has lasted well over the last week, please come along to have a look at it before the weather gets the better of it. Happy Diwali to everyone! Last Friday family members were invited to the Y3 learning journey. Students delighted us by sharing their learning through the expressive arts. 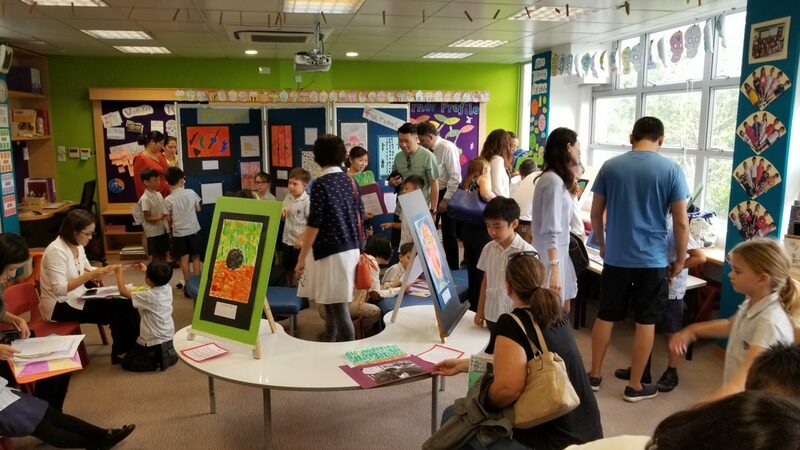 They demonstrated their creativity through emotion poems that were connected to an art piece. 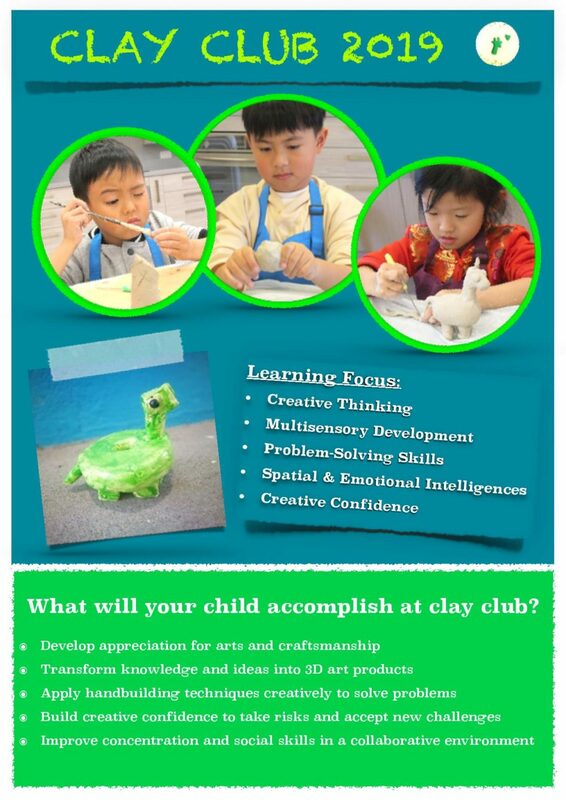 The artistic expression showed the skills and techniques the students had developed throughout the unit. Thank you to the year 3 students and teachers for a wonderful morning of sharing. 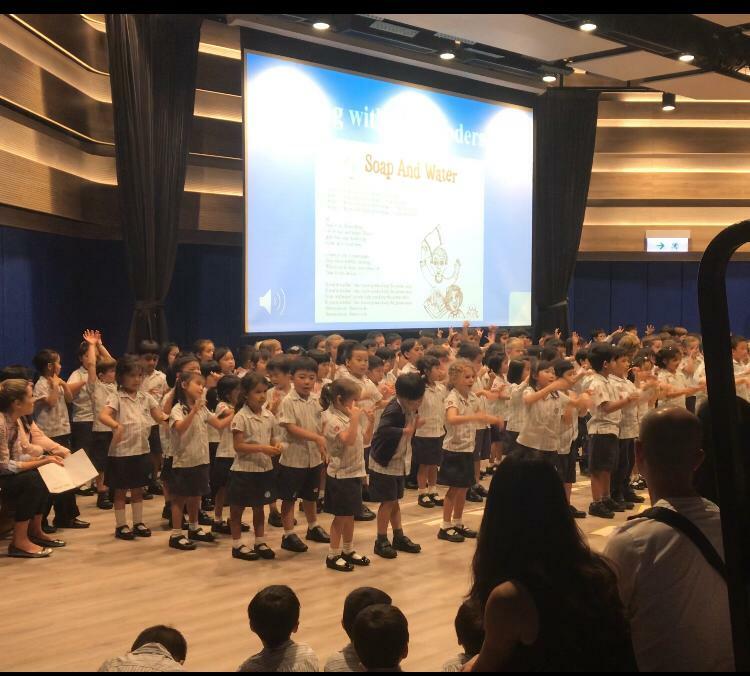 It was an exciting time for Year 1 students last week who had their first class assembly at CWBS. 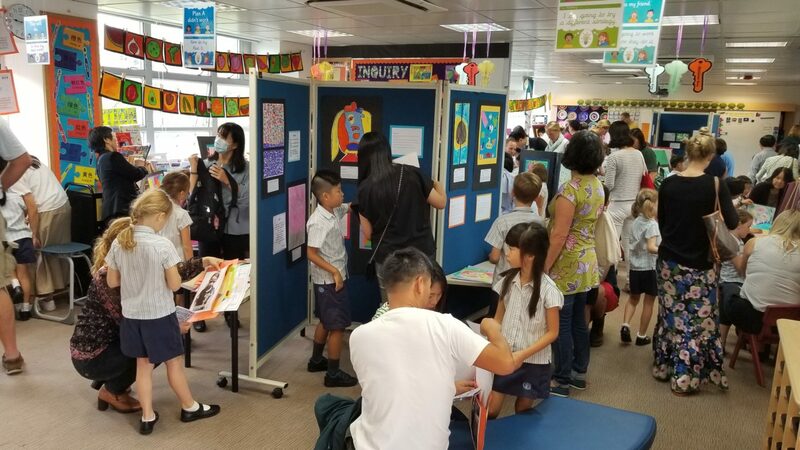 Students confidently and enthusiastically shared their learning to family members and Year 2 and 3 students. 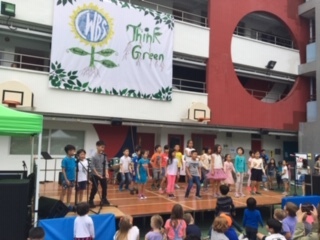 Highlights were their singing and sharing of how they are Principled students at CWBS. We are looking forward to our annual Years 1-3 Sports Day next Tuesday 20 Please join us to see your chid/ren partake in a variety of team games. The schedule below shows the start and finish times. 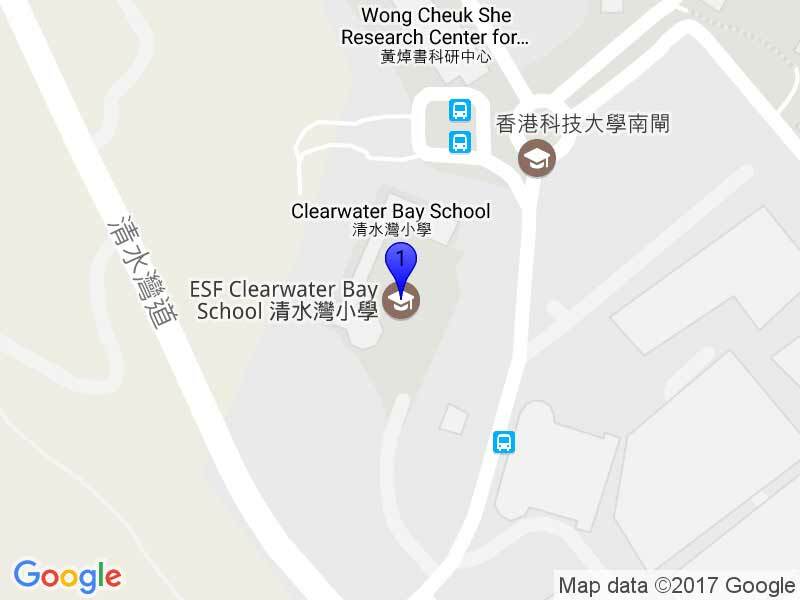 Please note the closest parking lot is next to the Caltex Station as parking is not available at HKUST. Please contact Office Manager Ada Chung at ada.chung@cwbs.edu.hk if you need parking for extenuating circumstances. Please note that only sports shoes and flat shoes are allowed on the running tracks and the artificial turf. Unfortunately prams or wheelchairs are not allowed onto the arena. Drinks and food are only allowed to be consumed in the stands and the area immediately in front of the stands. These are the HKUST guidelines that we must follow in order to utilise the facility. 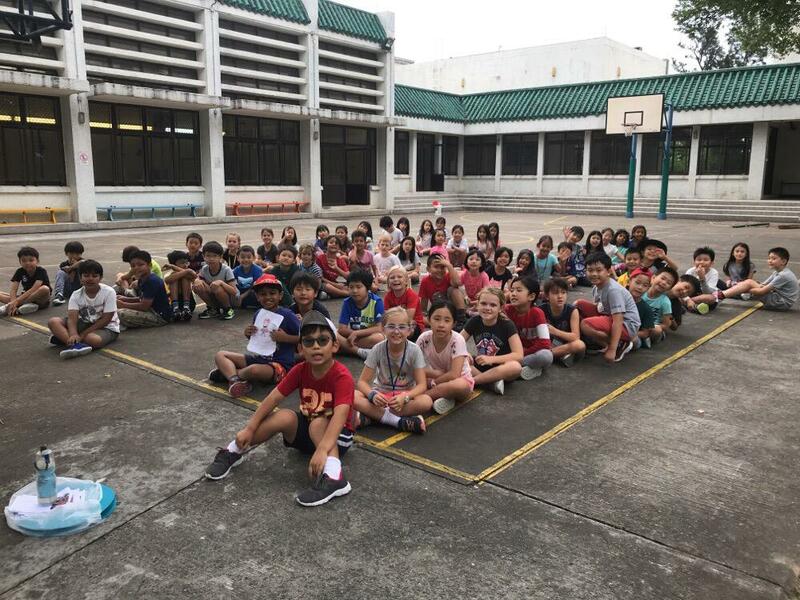 Last year our students in Year 3 inquired into Hong Kong history through the theme of ‘Where We Are In Place and Time’. James Letters (Y5) and his dad Paul have a podcast called “Dad and Me Love History.” It is a collection of podcasts they have recorded based on world history. 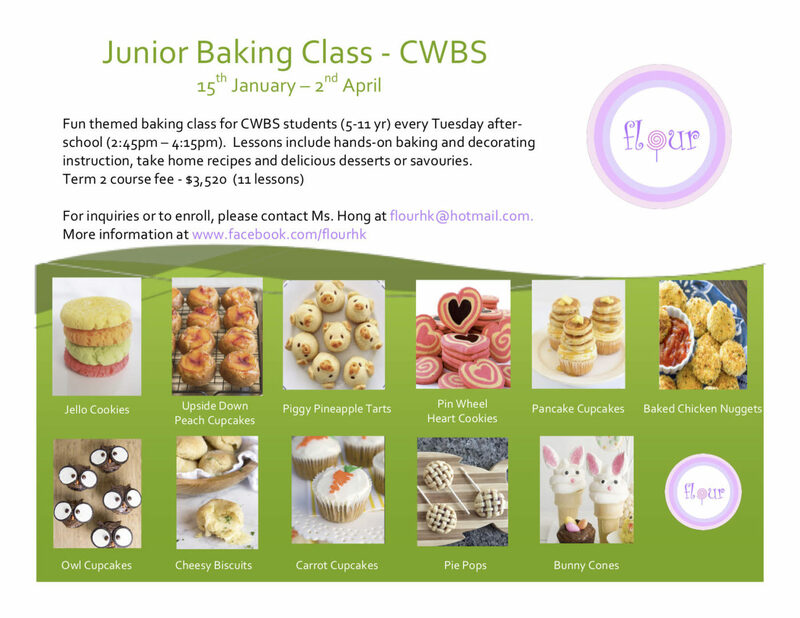 CWBS students feature at the 10min mark. 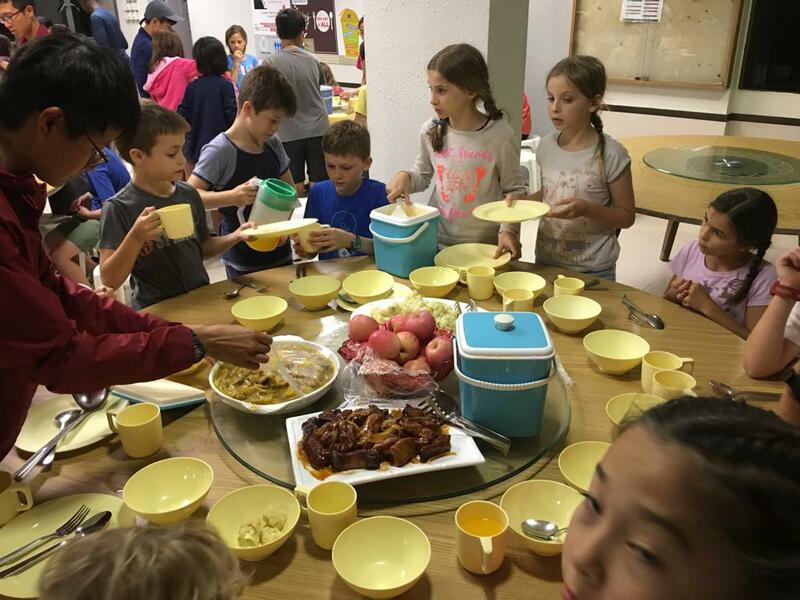 This week has been a quiet week at school with most our students in Years 4-6 participating in school camps. 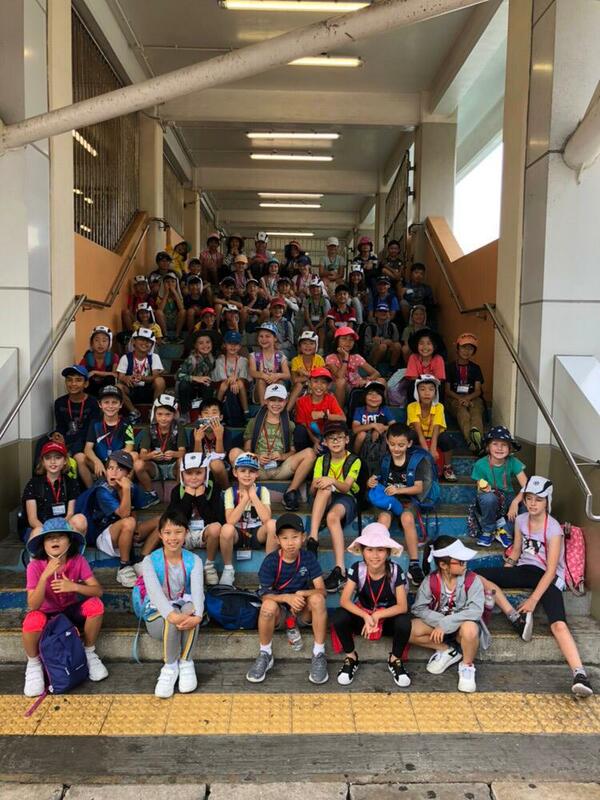 Year 4 classes have spent two nights at Cheung Chau exploring the island and it’s facilities and taking part in a variety of individual and team challenges. 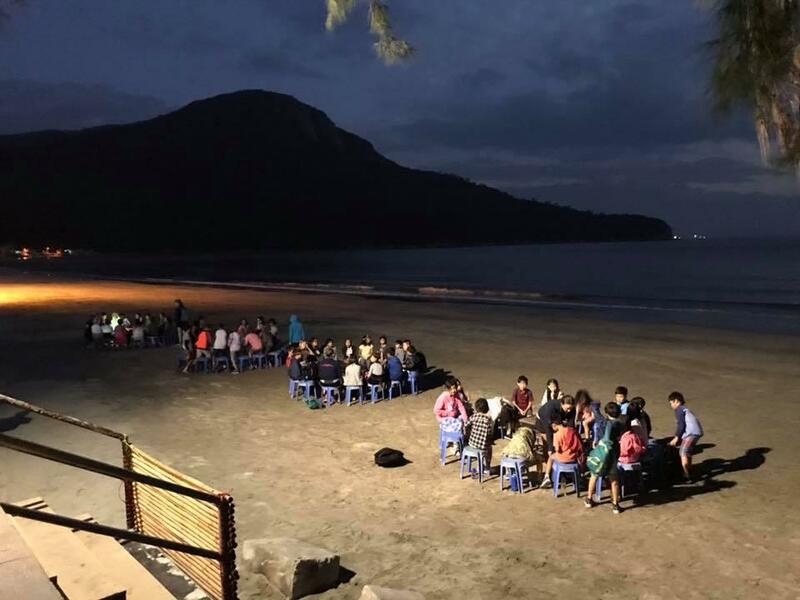 Year 5 have had 2 nights sleeping in tents and 3 days exploring outdoor pursuits at Treasure Island on Lantau. 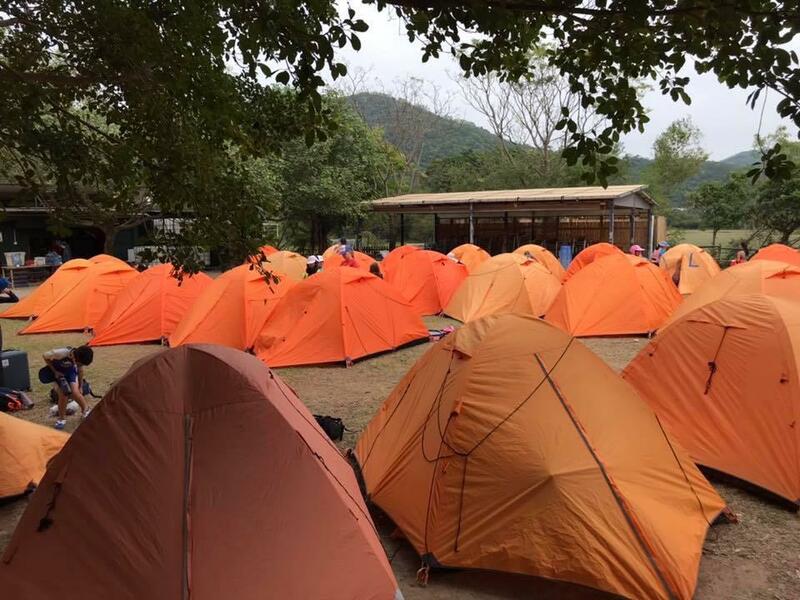 Year 6 have had a full week at Outward Bound near Sai Kung, enjoying a wide range of challenging and adventurous activities. 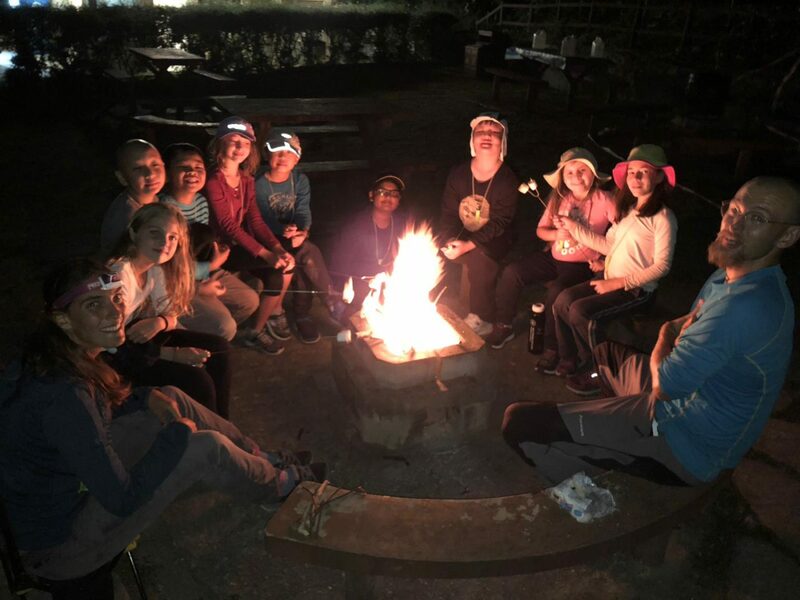 More exciting camp stories to come in the next newsletter. Friday 23 November Year 4-6 assembly Year 6 hosting. We are currently in the middle of recruiting a new Vice Principal to replace Mr Brendan Kean on a permanent basis. The position was advertised in October and we received 85 applications from all over the world. From this 7 people were shortlisted for the first round of interviews which were held last week. Three of these people have now been invited to visit CWBS on Friday 23 November to take part in the final stage of selection. This will include panels of students, staff and parents meeting with each candidate, a short presentation from each candidate and also a final interview. Ms. Jennifer Swift, Deputy head of Primary, British School of Kathmandu, Nepal. Mr. Matthew Dyer, Assistant Principal, Doha Academy, Qatar. 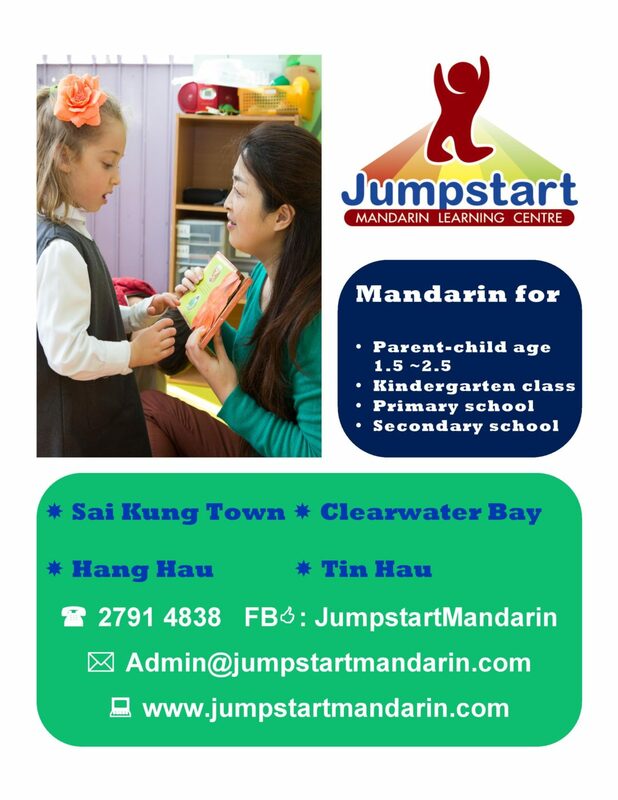 Ms. Jaki Graham, Head of Early Years & Primary, United World College, Phuket, Thailand. We are keen to find out more about each candidate on the 23rd so that we can appoint the best, most suitable candidate as our new VP. The end of the term draws near and it’s time for students to show off their hard work in music. The music concert will be a bit different this year with the aim of providing better opportunities for the students. In fact, there will now be two concerts. The first concert will be a Christmas concert led by the year one students, year two students, and the junior choir. 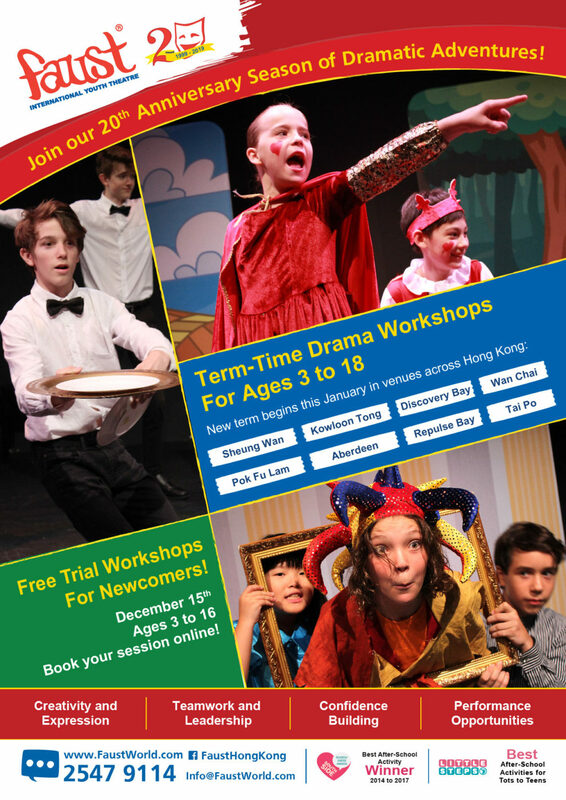 This is a chance for the students to share their learning from their weekly choral session. Each year level will sing three songs and then the Junior Choir will sing their Christmas songs. This concert will be held in the morning of Thursday 13 December from 8:45am -9:15am outside on the main playground. 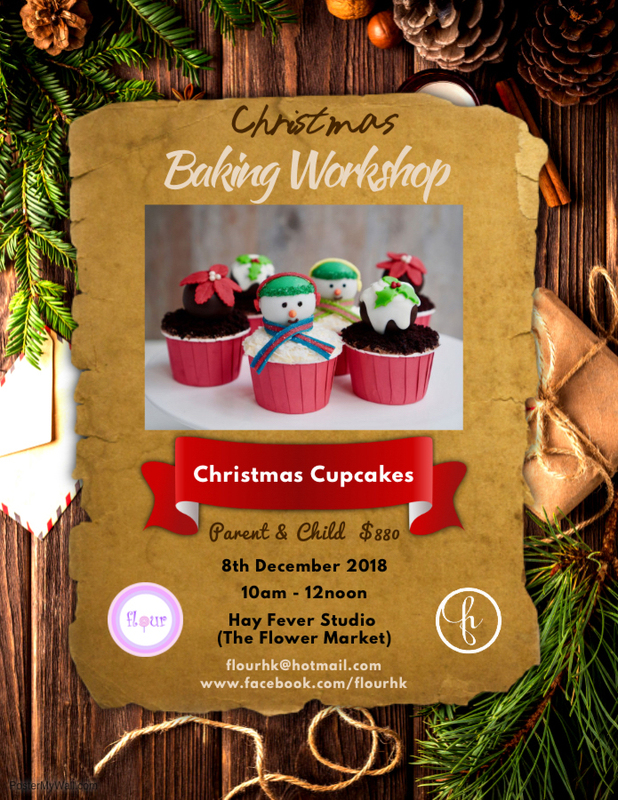 All CWBS students will attend and parents are invited as well, so please save the date if you would like to join us for some Christmas spirit! 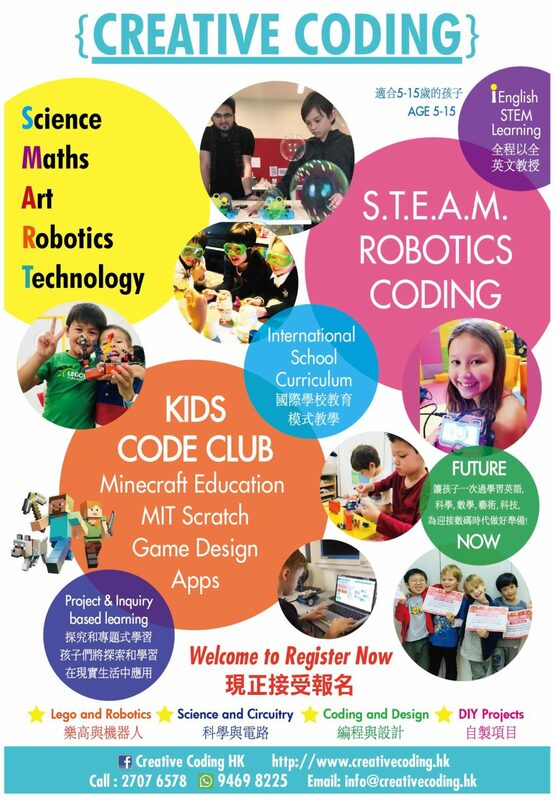 The second concert will be focused on sharing the learning from the after school music clubs program. The xylophone ensemble, Chinese drummers, creative movement and senior choir will perform in our amazing new hall in order to utilize that performance space and support high quality performances. 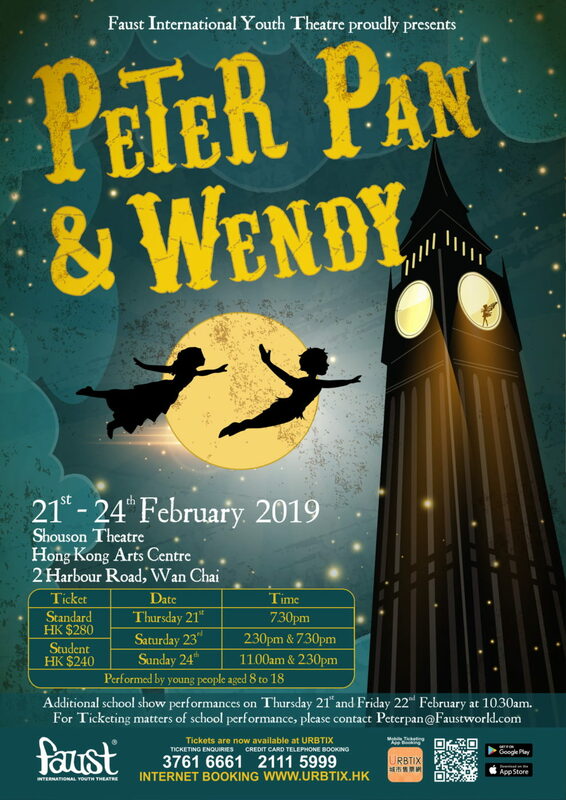 Parents of performers will be invited to attend first and then the remaining spaces will be released to the rest of the community through a free ticket system. This performance will be in the evening at 6:30 pm on Tuesday 11 December. 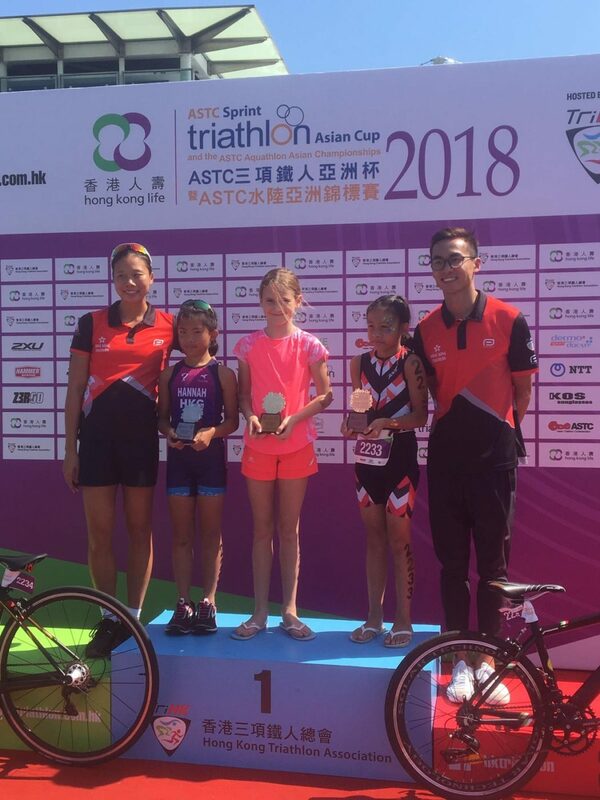 Poppy Worthington (5B) came 1st in the 2009 Girls ASTC Sprint Triathlon Asian Cup Championships at Sunny Bay, Lantau on 21st October. This race involved 250M sea swim, 6km cycle and 2km run. 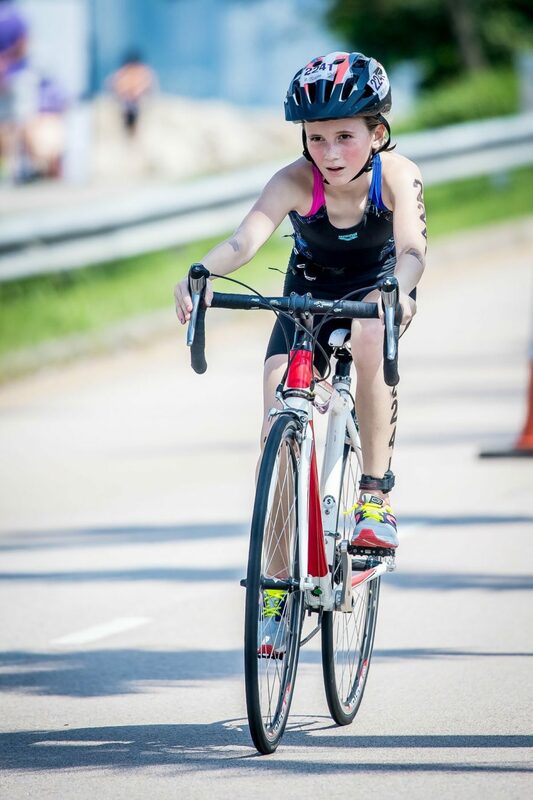 Poppy said “This Triathlon was one of the best and hardest triathlons I have done so far because it was the longest one I have ever done! At the start I was very nervous but winning was a real honour and I was very proud of myself”. 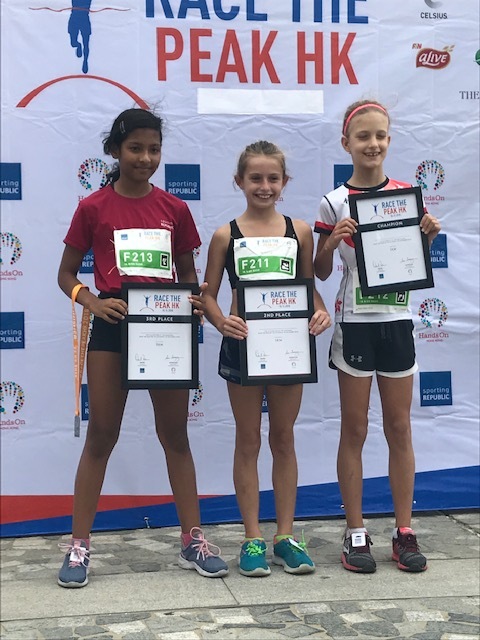 Florence Williams (6A) was the first female to come in first place out of all ages to 16 last Sunday (11 November) at the 3k Soho house Innovation race competition. 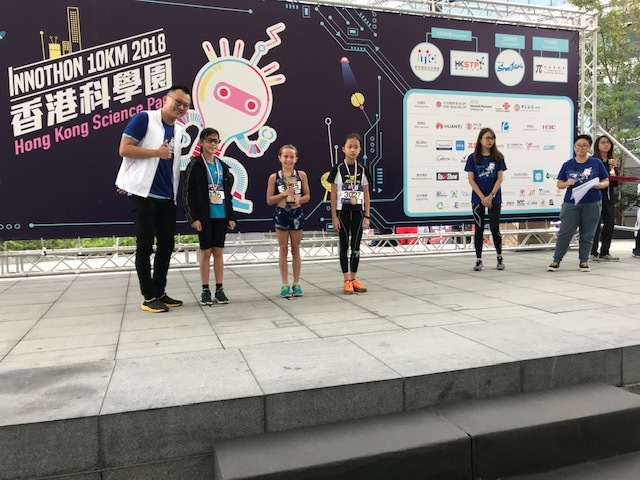 Running the race in a fast time of 11 minutes. 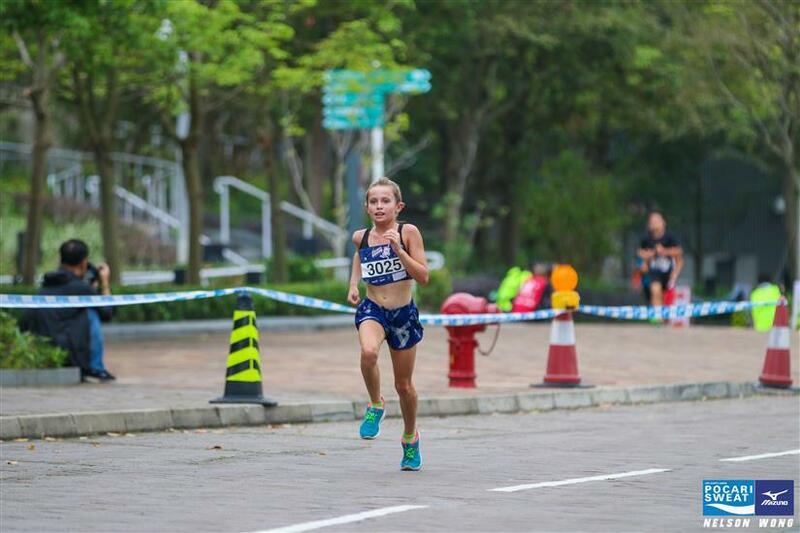 Florence also came 2nd place, by 1 second in the 1K Race the Peak competition last Saturday (10th November).